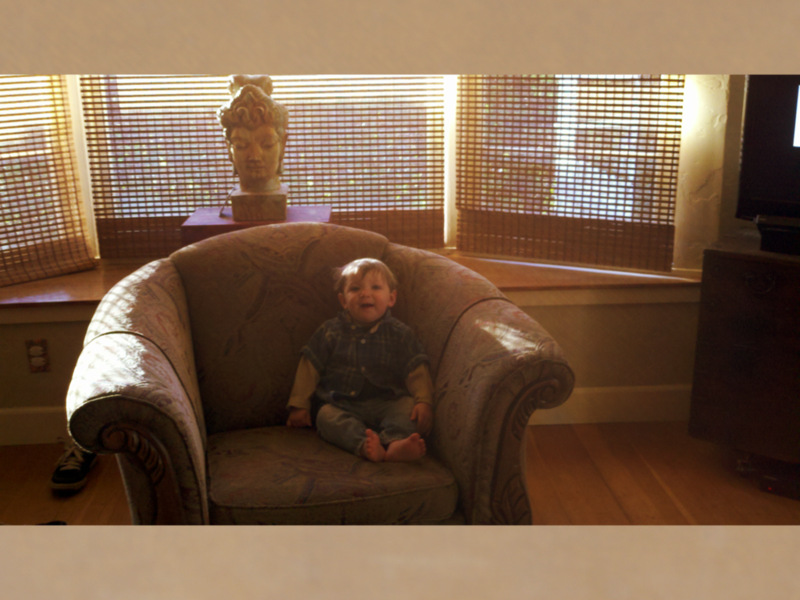 He climbed up on the old chair and just sat and listened. Not his usual response to music. His usual response is more a reaction, his body takes over, swaying and dipping and he seems a little stunned at what’s happening. I’ve never seen the like of it. I’ve got a tiny keyboard now for my little pad and it’s very fussy. It wantts to add letteers sommetimmes. It will takee some getting used to.